I'm a student at the College of William & Mary majoring in American Studies, and one of the requirements of the major is to create a website on a topic in American History. 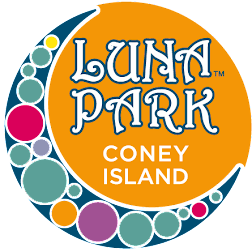 My group and I explored Coney Island's influence on society around the turn of the 20th century. We researched, wrote, and designed the site using all the sources we could find relating to the subject. 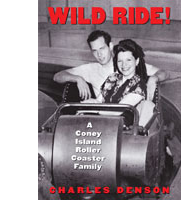 The website is a great source for those interested in leaning about the history of Coney Island. Their sources page is probably the only Internet site where one can find most books and articles written on Coney's future in one place. The image below from the site shows a busy Surf Avenue. The site also has a video clip from the film "The Crowd" King Vidor (1928), which at 05:29 shows a few images from Luna Park including the inside of a tunnel of love. 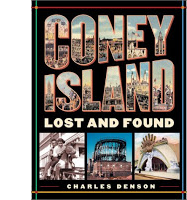 Considering they don't even cite such basic works as Coney Island Lost and Found (the Charles Denson book), I would take their source list with a large grain of salt.